CRAZY DISCOUNT! 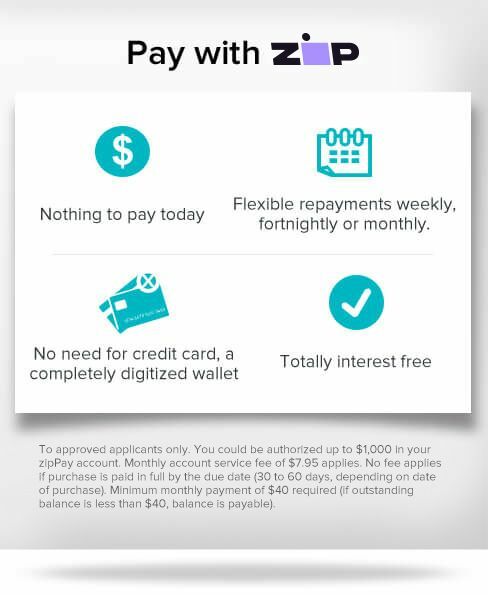 Was: $109.95 Now: $29.97! Constructed with heavy duty steel with black powder coated finish, the hanger can hold TV weight up to 80kg. 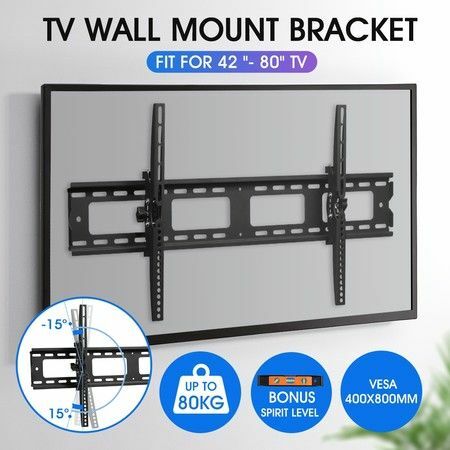 It fits TVs with mounting holes from 42-80 inch, supporting VESA up to 800x400mm. 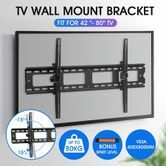 It comes with safety lock and adjustment screws, allowing you to secure and tilt your TV to the wall mount bracket.